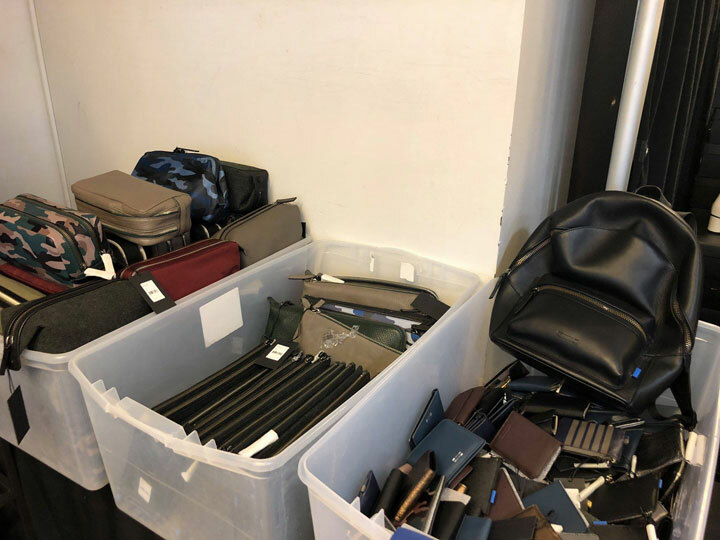 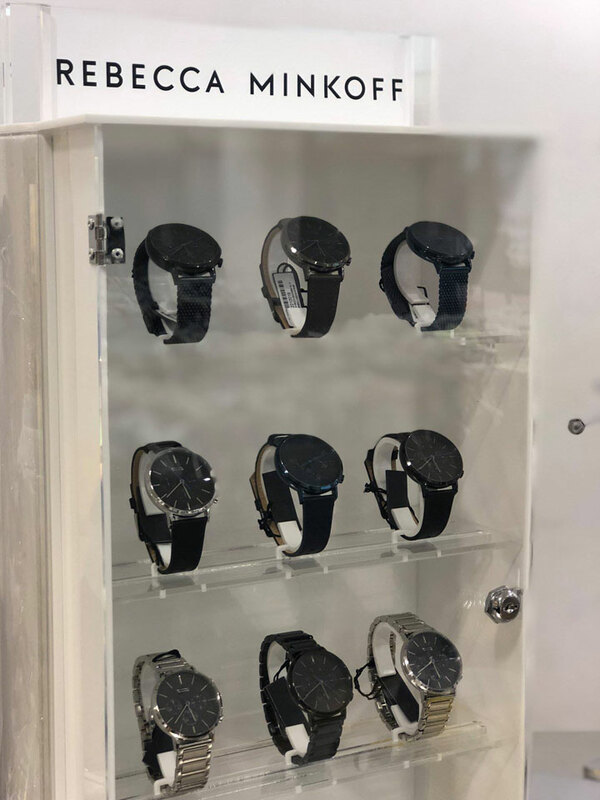 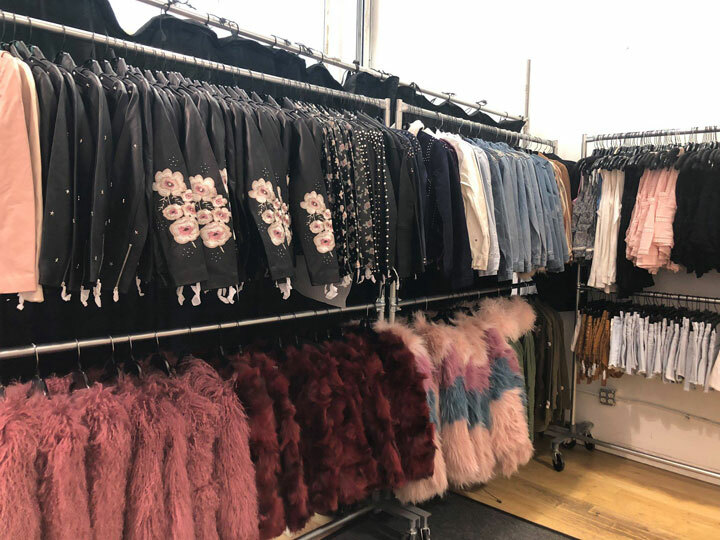 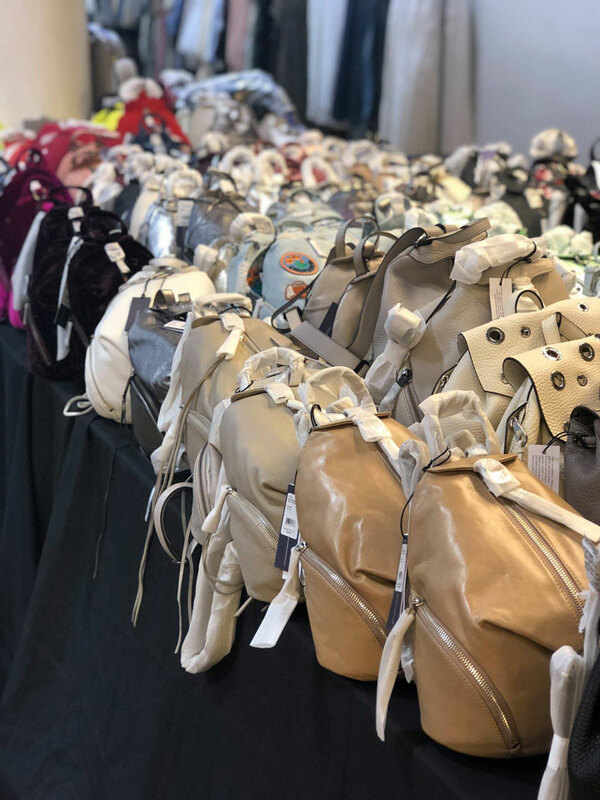 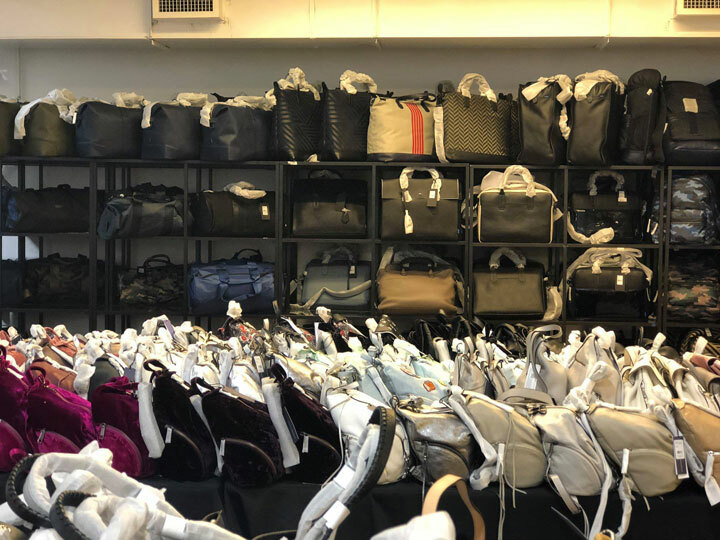 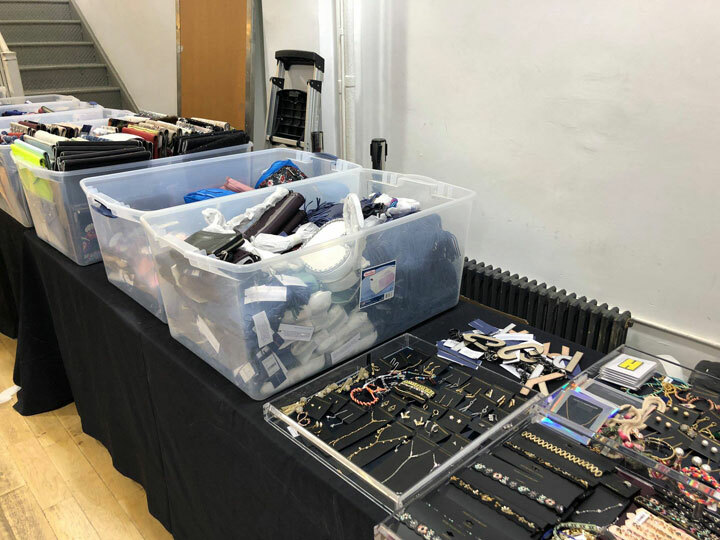 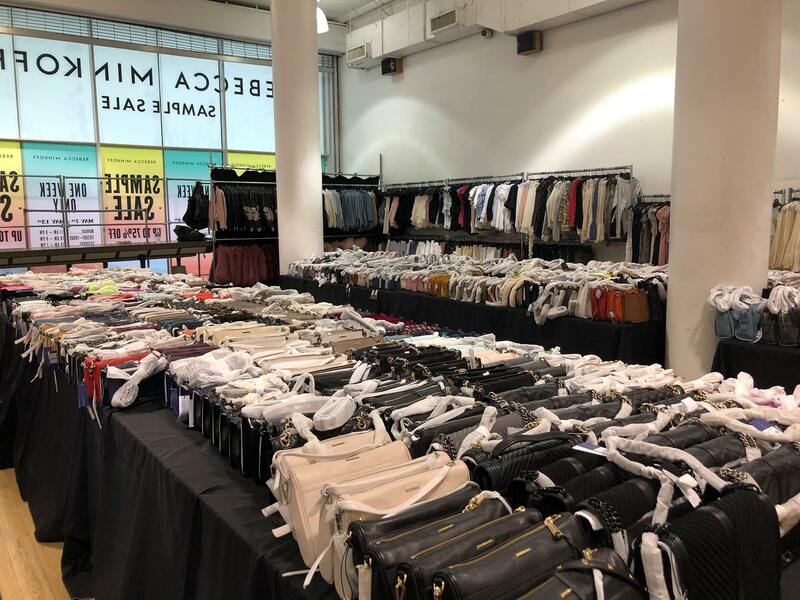 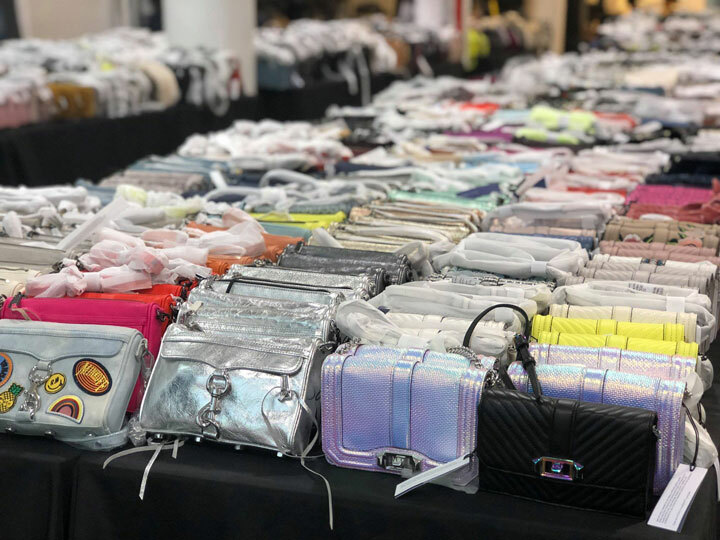 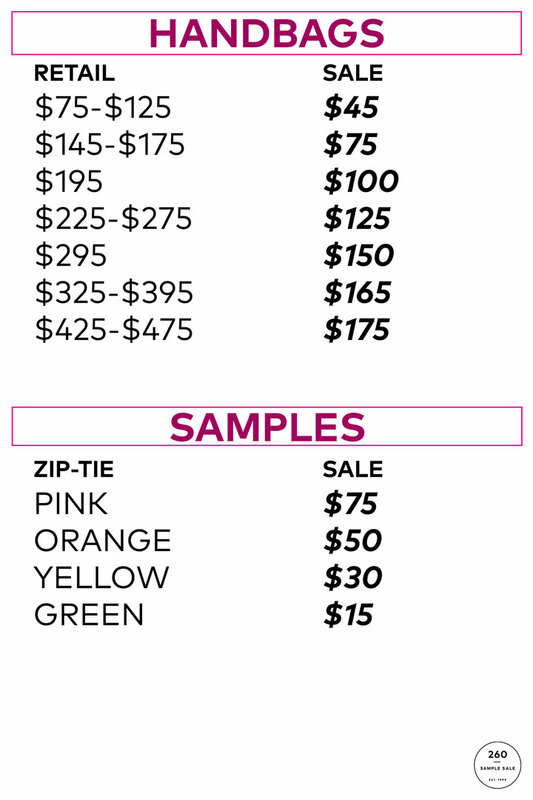 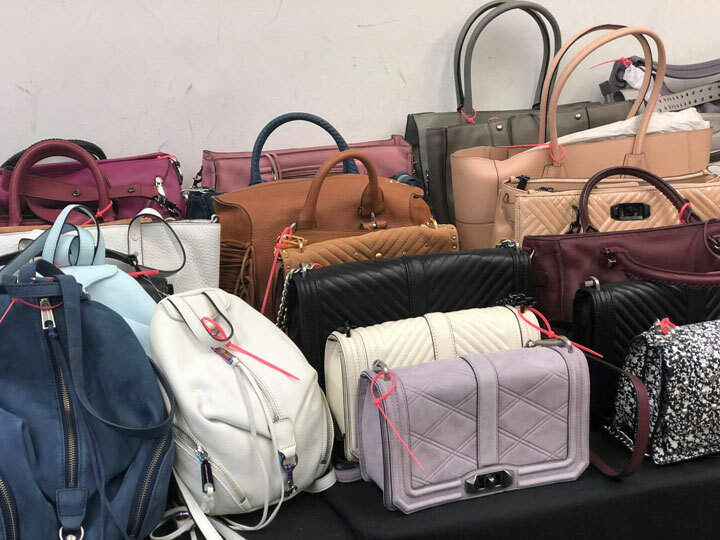 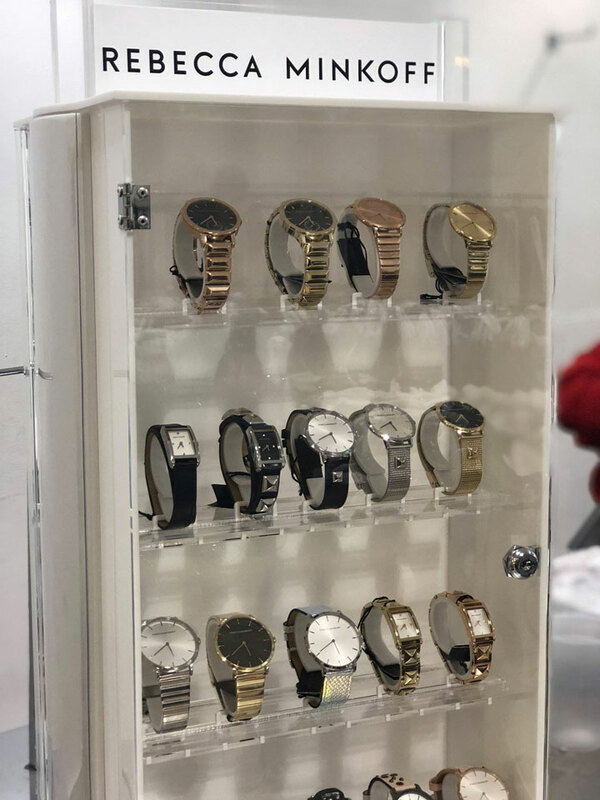 260 Sample Sale shared pics from inside the Rebecca Minkoff Sample Sale. 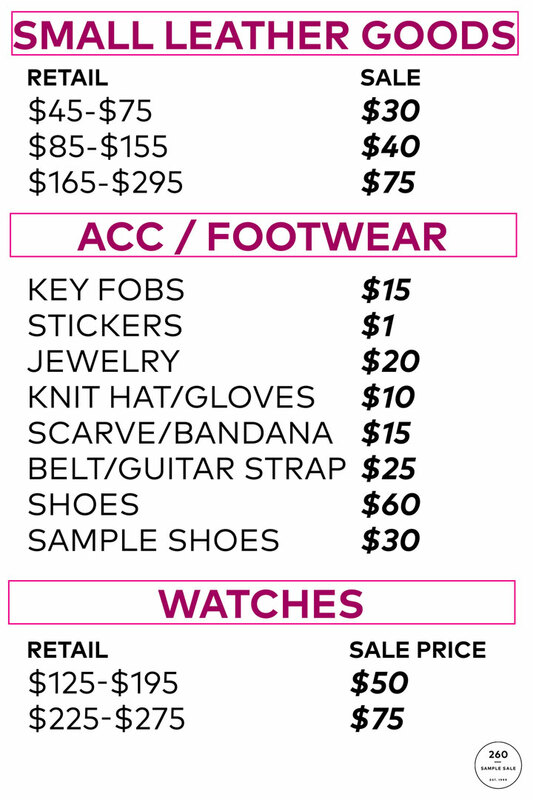 Shop a tremendous assortment of women’s shoes, bags, apparel, watches, and accessories. 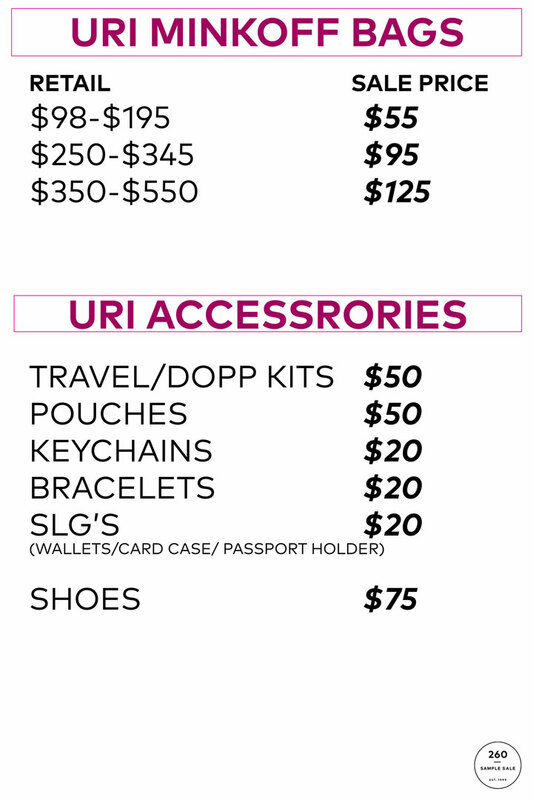 Plus, Uri Minkoff bags and accessories for men.